This well appointed, remodeled, modern 3 bedrooms and 2 bathrooms condominium in the Los Prados community welcomes you home. Entertain and enjoy cooking on the new LG stainless steel appliance suite and preparing family meals in the beautiful granite countertop and backsplash kitchen. Upstairs consist of all 3 bedrooms where the master en-suite comes with a party size deck for relaxing after work and great for amazing weekend breakfast get away. Keep cool on the like bamboo floors throughout the home and enjoy all the new designer and modern light features. 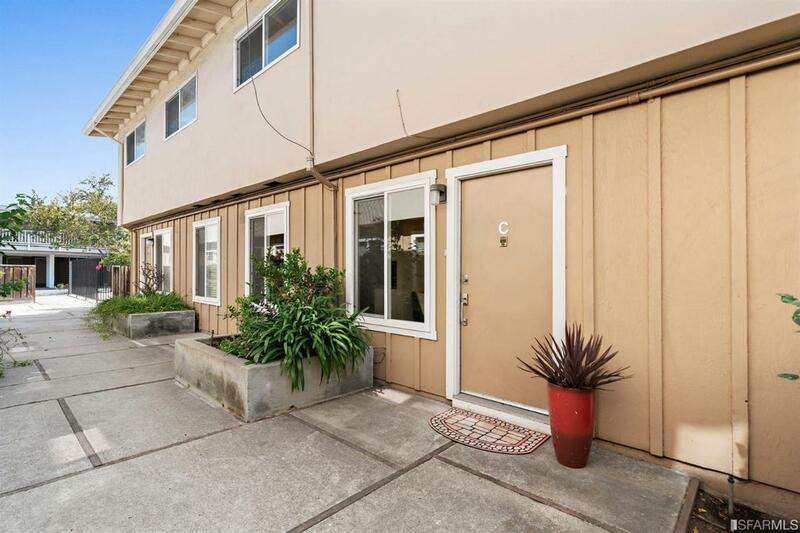 Each room has plenty of natural light and privacy or rush to the community pool on those hot San Mateo days. Centrally located near tech giants companies, Marina grocery store, shopping, & highway. Make this your new home & Airbnb for extra income. Listing provided courtesy of Juliette Vo of Vanguard Properties.